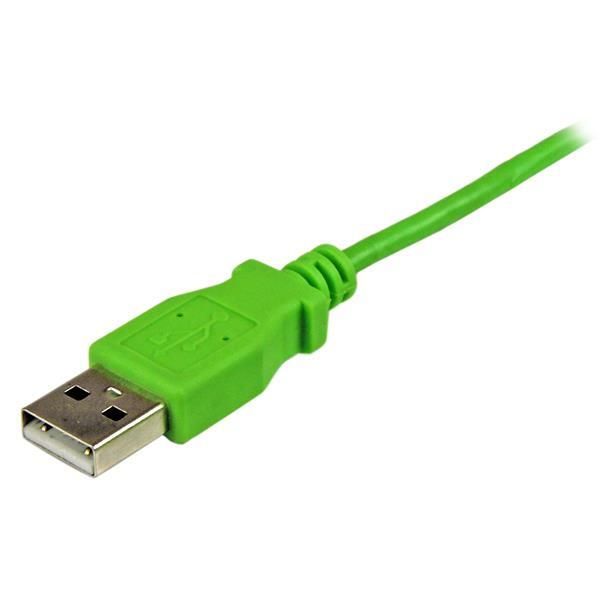 The cable is colored to suit your green mobile devices but it can be used with any of your Micro USB-enabled mobile devices – so don’t be afraid to be colorful and select from any of our colored Micro USB cables such as Pink, Green, Yellow or Blue. You can create the perfect color match with your smartphone or tablet or be creative with your own unique look! 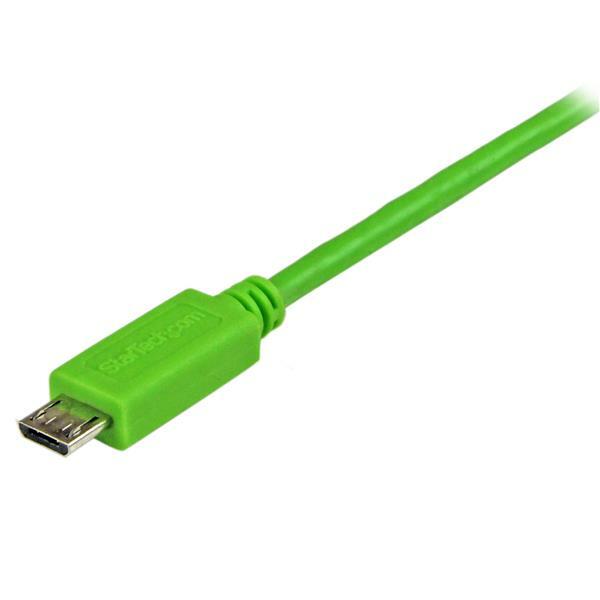 Stop removing the case from your phone or tablet every time you charge or sync your device. 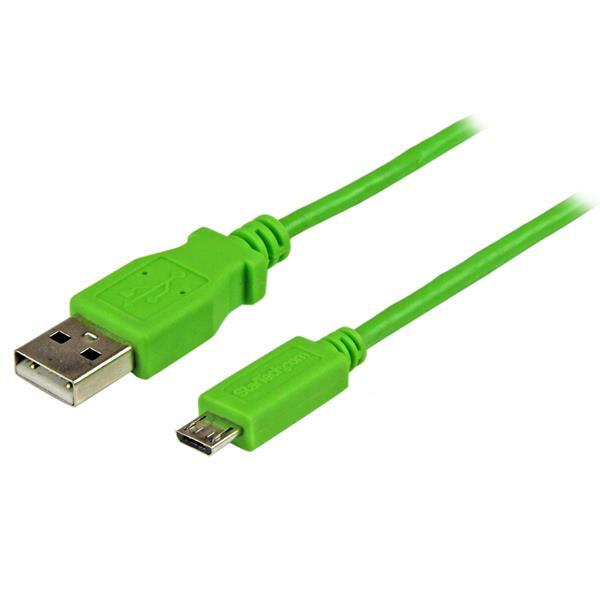 The cable offers a slim Micro USB connector molding that plugs into your device even while it’s inside a protective case.